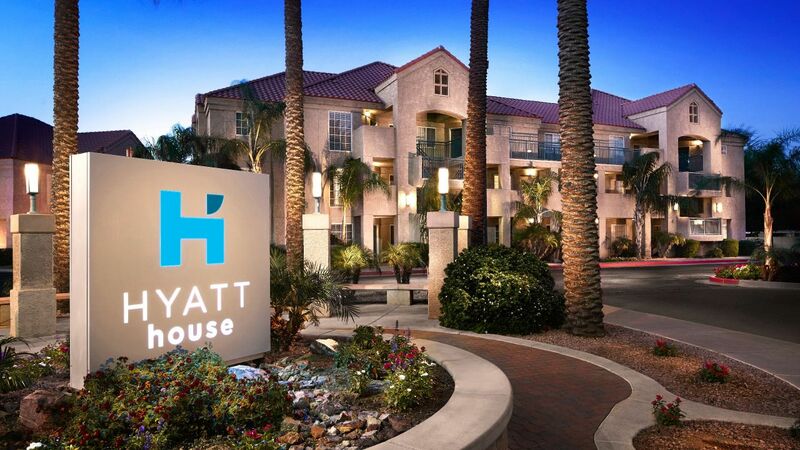 Hyatt House Scottsdale / Old Town offers an inviting atmosphere located within walking distance of many interesting cultural attractions and things to do in Old Town Scottsdale. 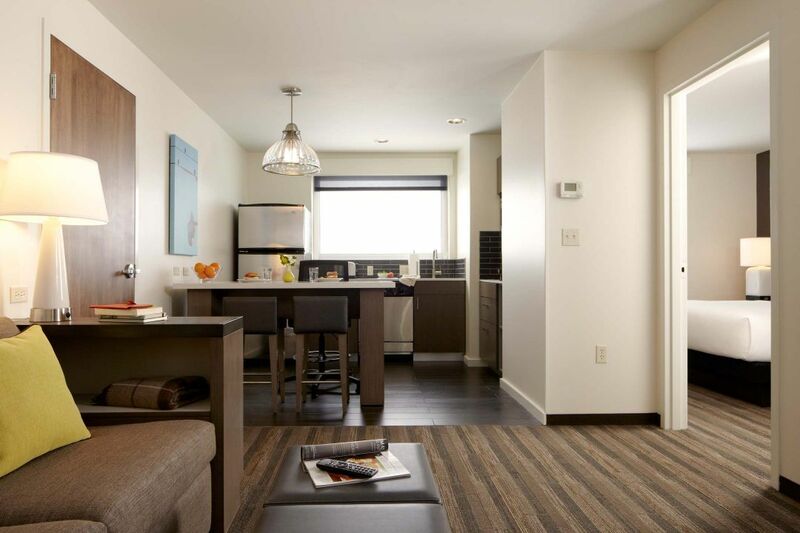 For outdoor fun in the area, our Scottsdale, AZ hotel is surrounded by championship golf courses, hiking and biking, Arizona State University sports, and family activities, like the Desert Botanical Garden. 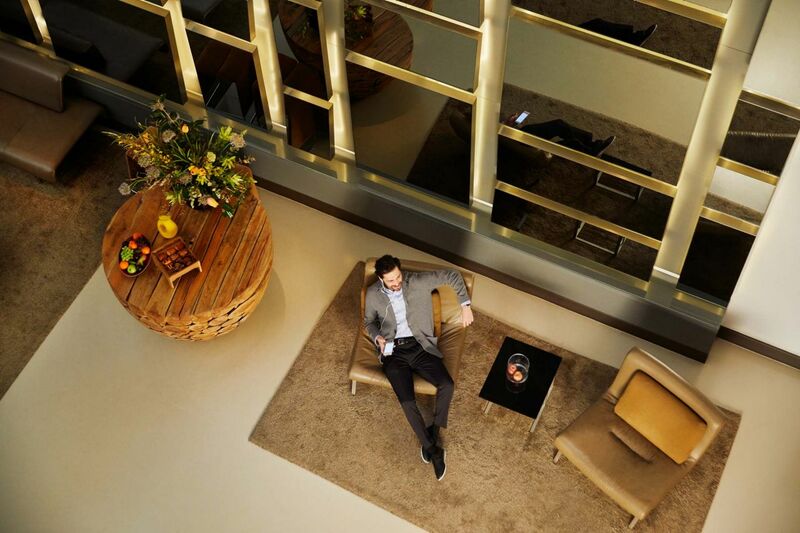 Choose from 164 spacious suites. We know how important exercise is to your overall well-being. 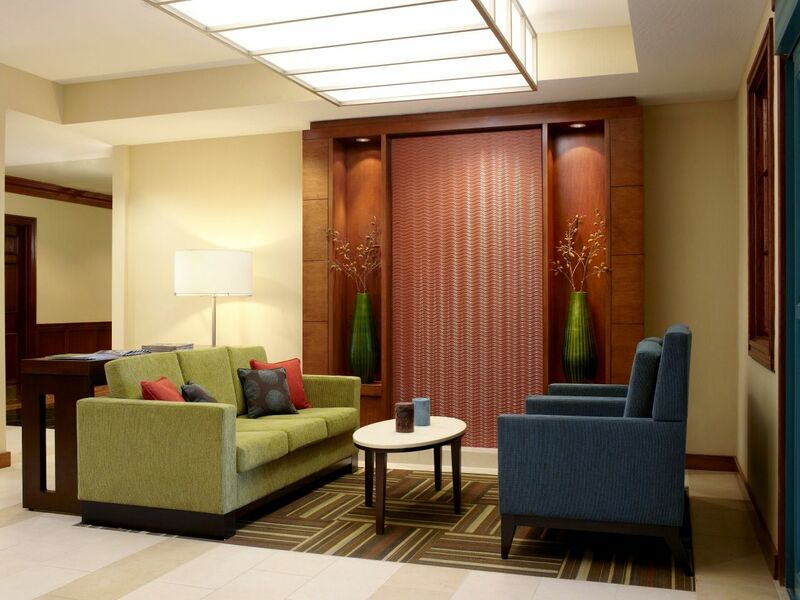 That’s why our Scottsdale, AZ hotel provides a StayFit™ Fitness Center. Our modern facility features Life Fitness® cardio equipment and a wide range of weights. We offer free public computers in the Commons of Hyatt House Scottsdale / Old Town. 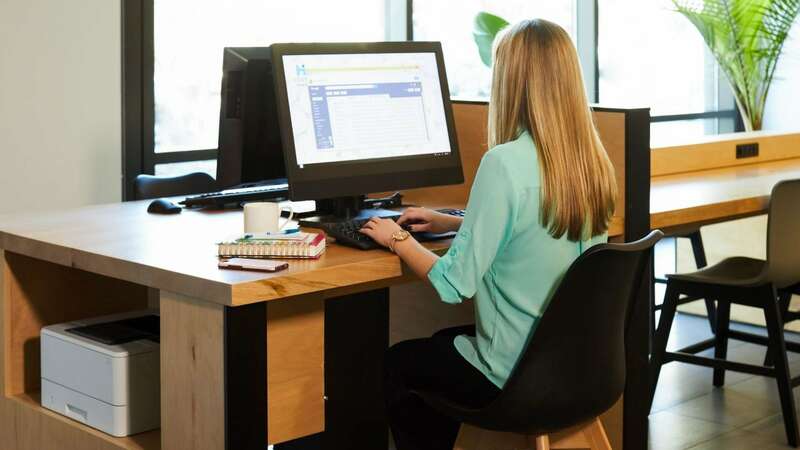 Remote-print documents for easy pickup, or log in to one of two workstations to revise presentations, review documents, and send emails. Bring along your swimsuit. 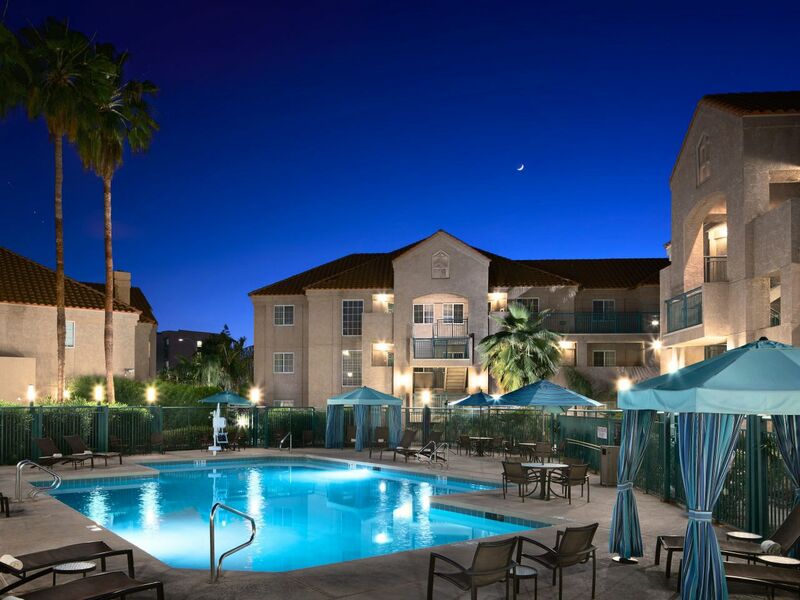 No matter what the temperature is outside, conditions are almost always perfect for a swim at our Scottsdale, AZ hotel. 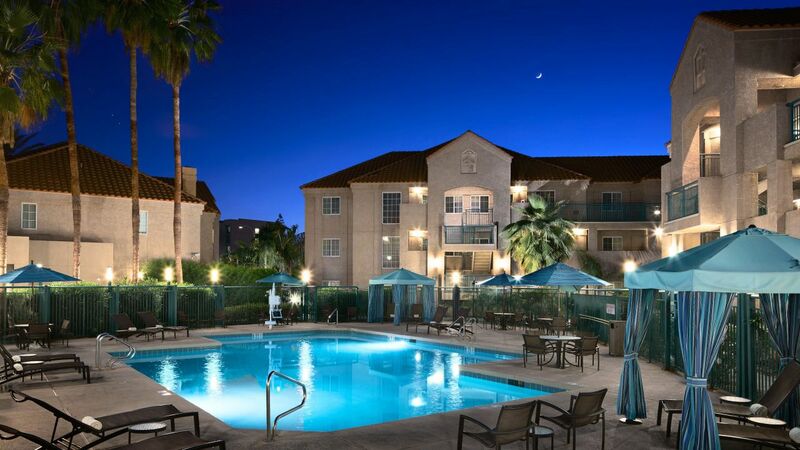 Our outdoor pool offers plenty of lounge chair and, tables. 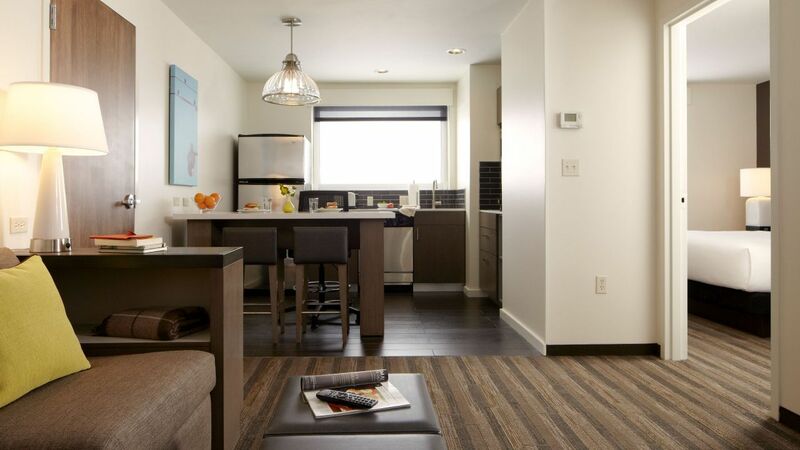 Hyatt House Scottsdale / Old Town knows it doesn't entirely feel like home without that furry member of your family. That's why our hotel welcomes dogs. All pets must be housebroken. 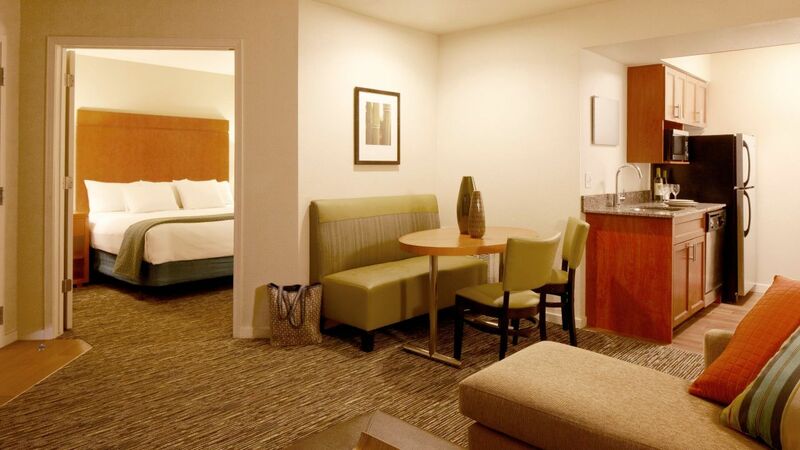 One to six nights: a $75 nonrefundable pet fee applies. 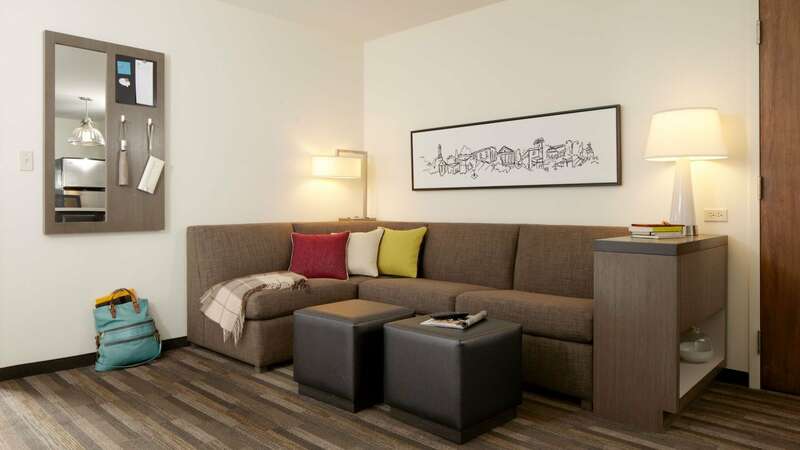 Seven to 30 nights: a $175 nonrefundable pet fee applies. Very pleasant overnight stay on way to Europe by BA. 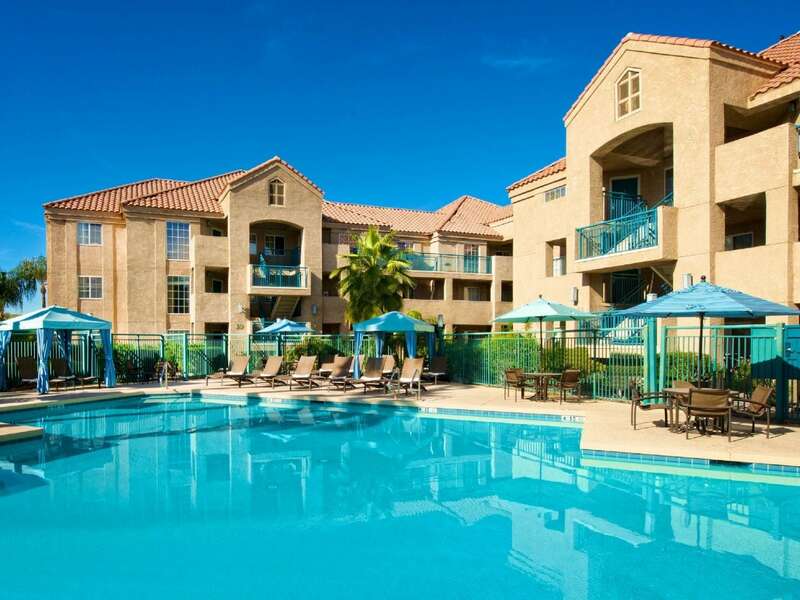 Comfortable, well situated and convenient to Old Town and Scottsdale Mall, as well as Airport. Recently remodeled and very clean. Helpful, appropriate, and friendly staff. 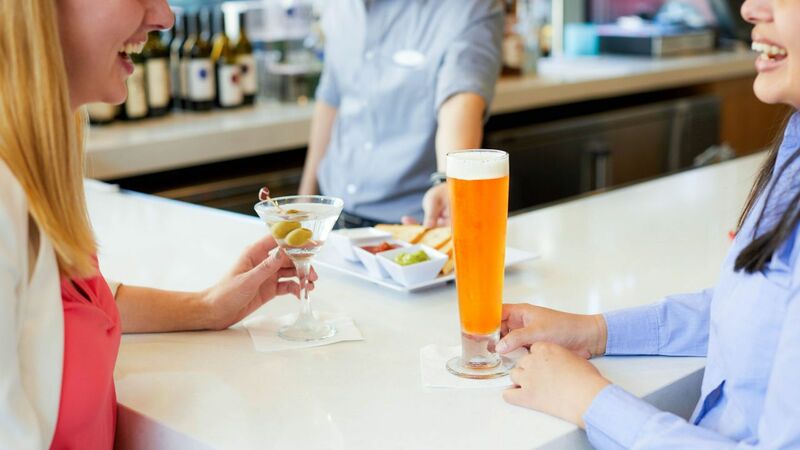 What else is happening at Hyatt House Scottsdale / Old Town?